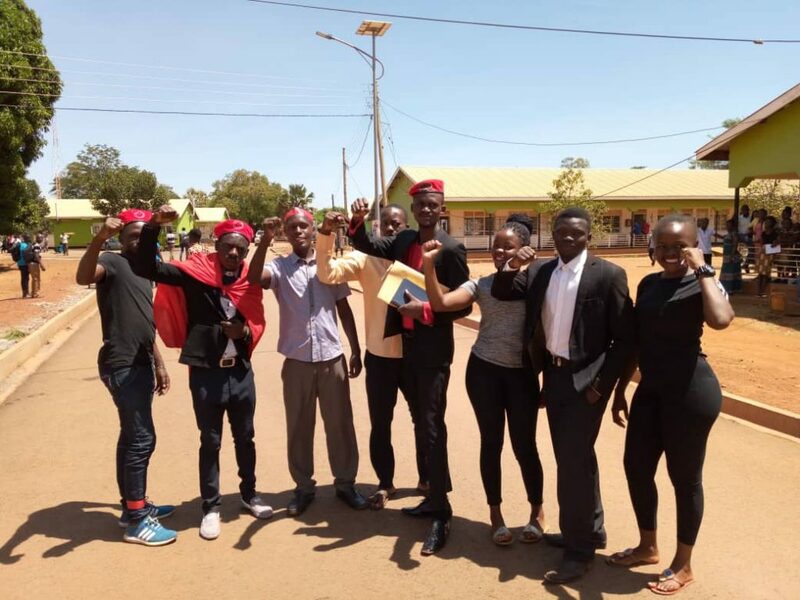 The People Power Candidate, Mr Imuran Ntambazi, couldn’t be cleared for nomination in the upcoming Gulu University guild elections. The candidate ,with his supporters, arrived for nomination at midday. They were clad in red attire with People Power berets on their heads while chanting the “People Power Our Power” slogan. The candidate and his supporters had a stand off with the police. One police officer claimed that he (Mr Imuran) was not on list for candidates who were meant for nomination today. Electoral commission came in and informed police that the candidate was in right place and at right time and that he was allowed to proceed with nomination. Speaking to supporters, The Returning officer Gulu University said this. “Mr Imuran Ntambazi has not been nominated. He didn’t fulfil the requirements. 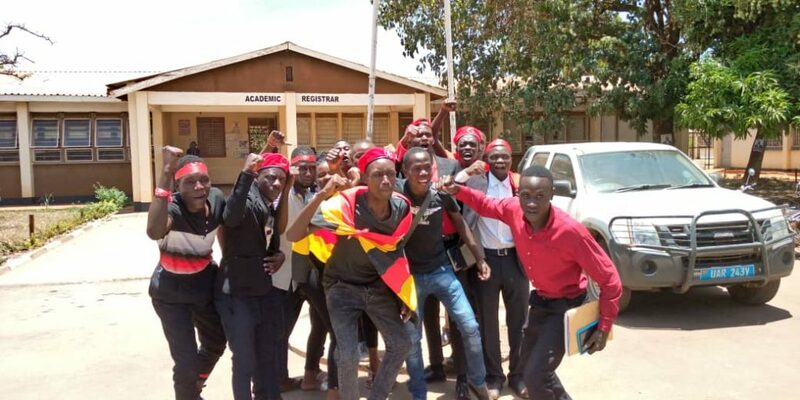 He was not cleared by the Dean of students which is one of the requirements for one to be nominated”, said the Returning officer Mr Okello Edmond. He added that Mr Imuran was not recommended on grounds of being contrary to Authority. He also had no recommendation from the Academic Registrar of the University. 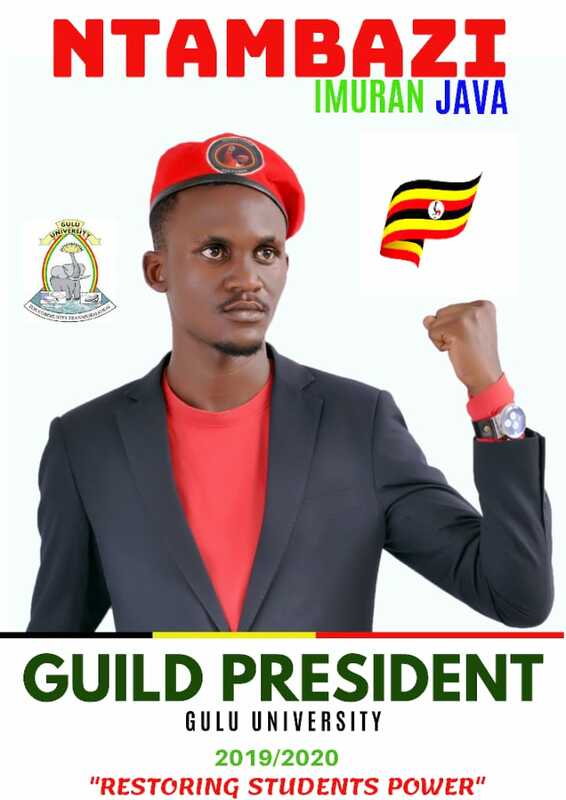 The other reason is that Gulu University does not allow party politics in the guild elections which is unlike many other universities in the country. The fact that Imran is choosing to align himself with People Power, which is a political movement, disqualifies him as an eligible guild aspirant. 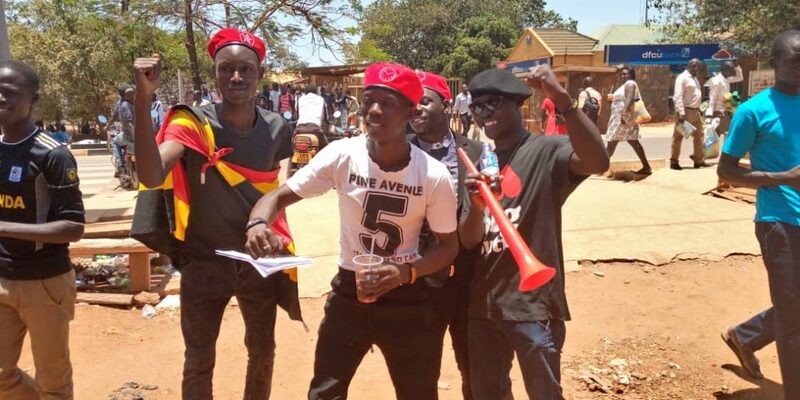 The spokesperson to the People Power Gulu University said that they are being intimidated and being hunted by. “According to Constitution of Uganda, Article One, Power belong to people. 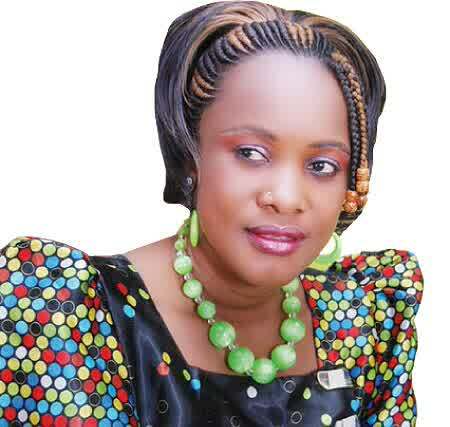 Our candidate is being hunted by security”, said the Spokesperson of People Power.